NASA’s Jet Propulsion Laboratory (JPL) recently awarded Sierra Nevada Corporation’s (SNC) Space Systems, a business area of aerospace and defense company SNC, multiple contracts to supply critical hardware for the Mars 2020 mission. Scheduled to launch in 2020, the robotic science rover will investigate key questions about the habitability of Mars and assess natural resources and hazards in preparation for future human expeditions to the red planet. Under the new contracts, SNC will design and manufacture the descent brake, as well as actuators for robotic arm and sample caching system. These instruments will enable scientists to identify and select a collection of rock and soil samples that will be analyzed and stored for potential return to Earth. Since 1992, SNC has supported NASA's Mars Exploration Programs and missions by delivering a variety of reliable and complex systems, according to Mark Sirangelo, the Corporate Vice President of SNC's Space Systems business. 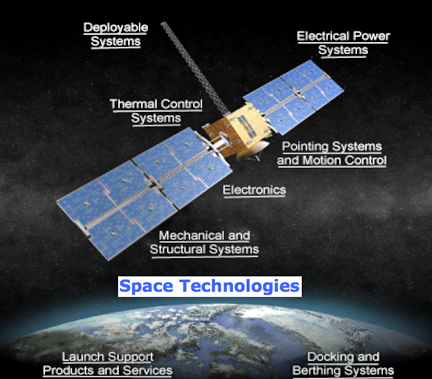 To date, SNC’s products have successfully supported more than 450 space missions.